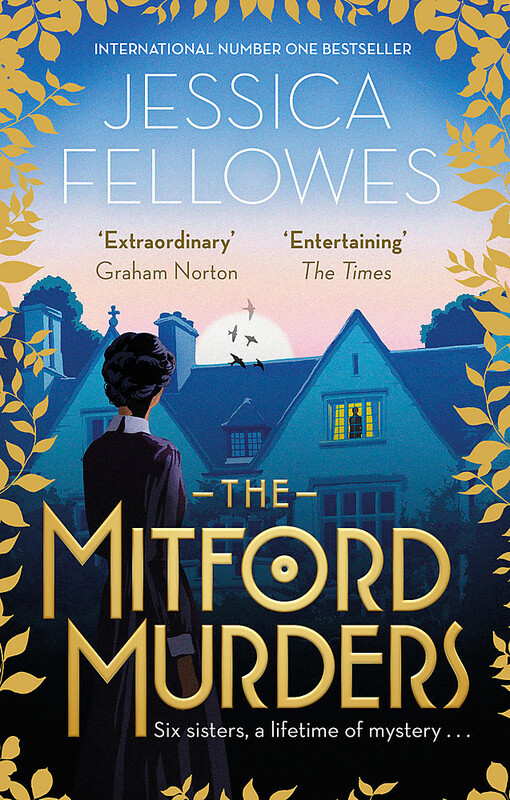 Louisa's salvation is a position within the Mitford household at Asthall Manor, in the Oxfordshire countryside. 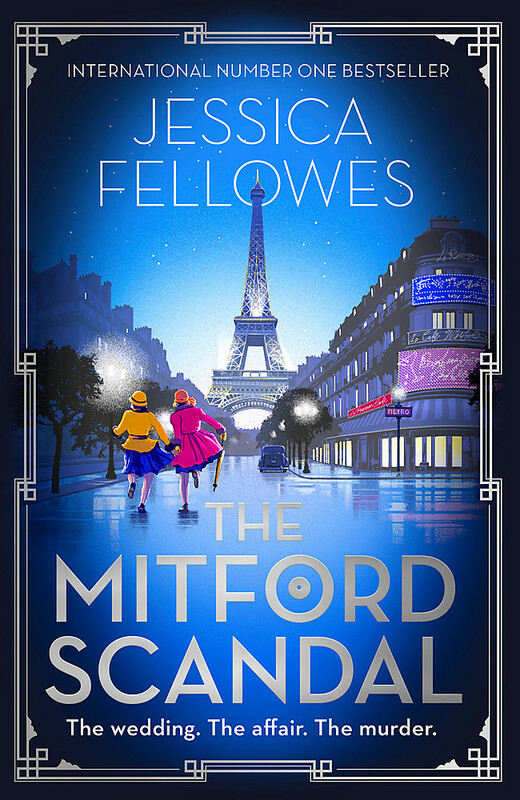 There she will become nurserymaid, chaperone and confidante to the Mitford sisters, especially sixteen-year-old Nancy - an acerbic, bright young woman in love with stories. 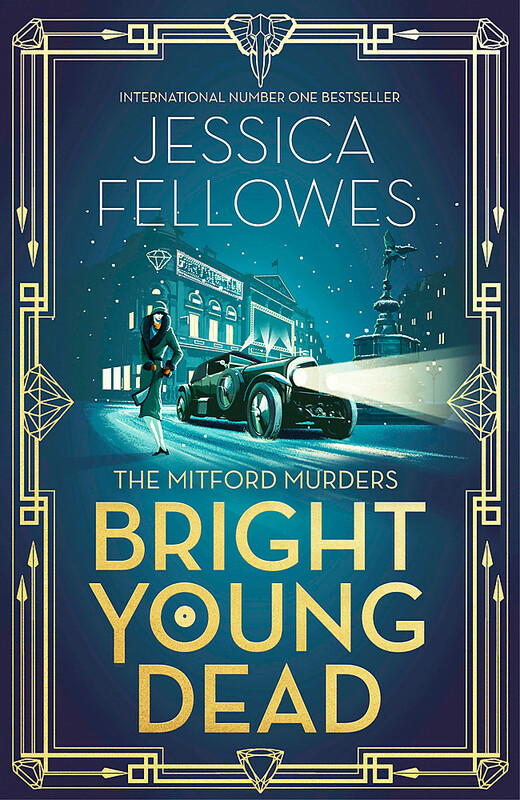 But when a nurse - Florence Nightingale Shore, goddaughter of her famous namesake - is killed on a train in broad daylight, Nancy and amateur sleuth Louisa find that in postwar England, everyone has something to hide . . . 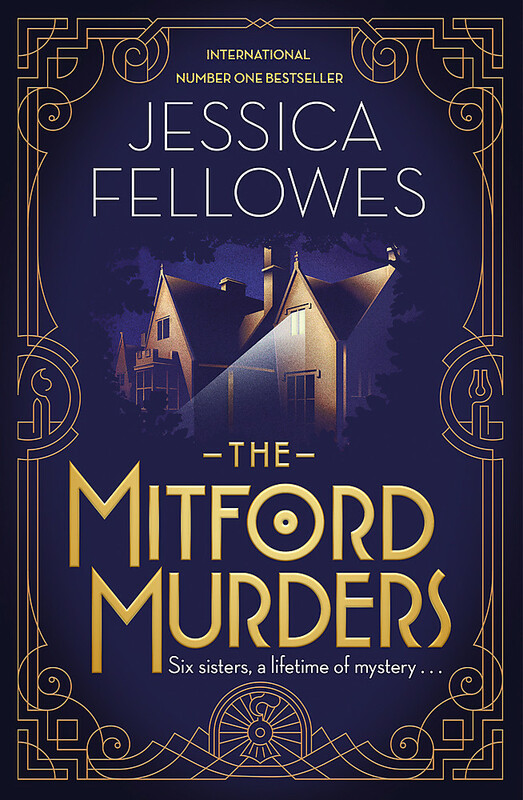 Written by Jessica Fellowes, author of the number one-bestselling DOWNTON ABBEY books, THE MITFORD MURDERS is the perfect new obsession for fans of Daisy Goodwin, Anthony Horowitz and Agatha Christie - and is based on a real unsolved crime.